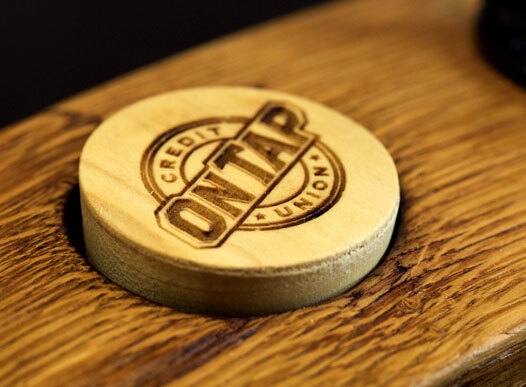 With the misconception that credit unions are private and just for their employees, credit unions everywhere are changing and rebranding. 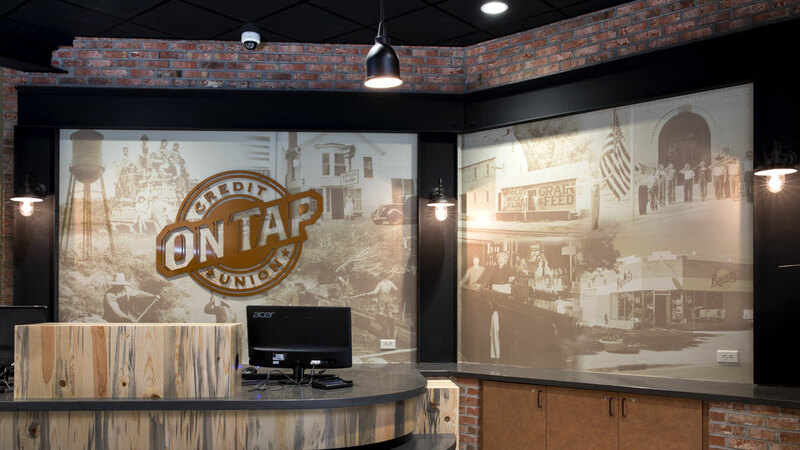 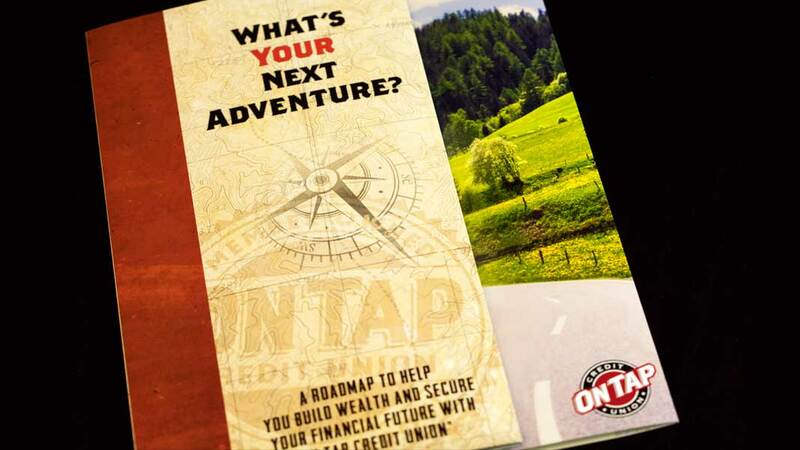 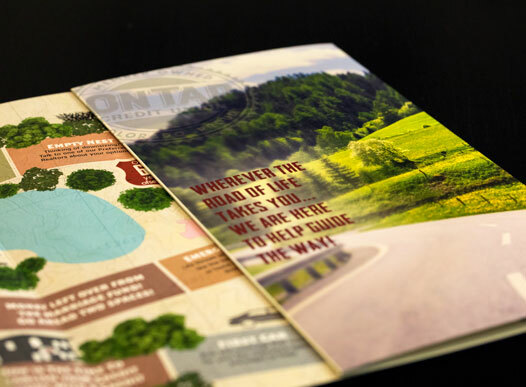 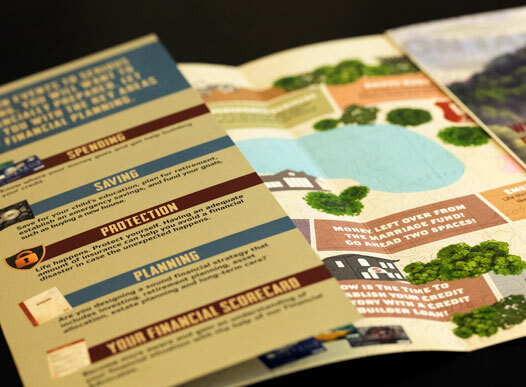 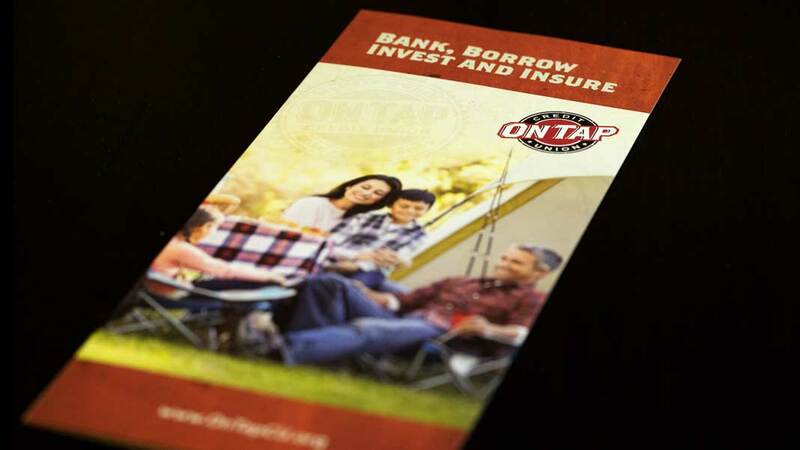 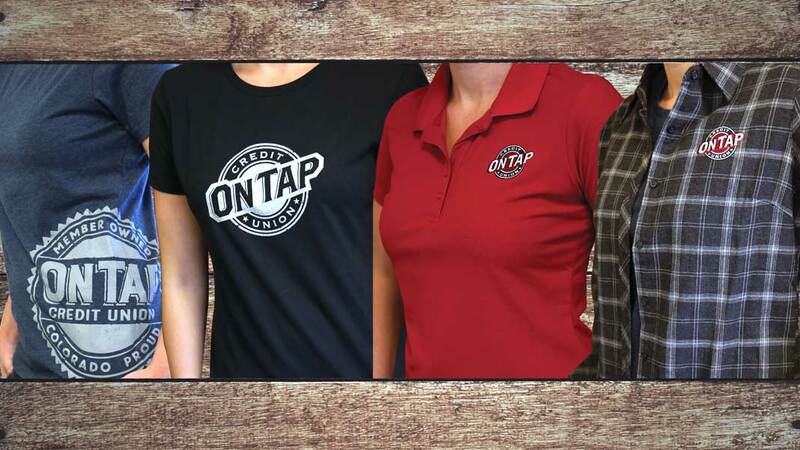 While putting the emphasis on growing the business and expanding, On Tap Credit Union, formerly Coors Credit Union, selected Stortz Design for their rebranding, web design and promotional collateral. 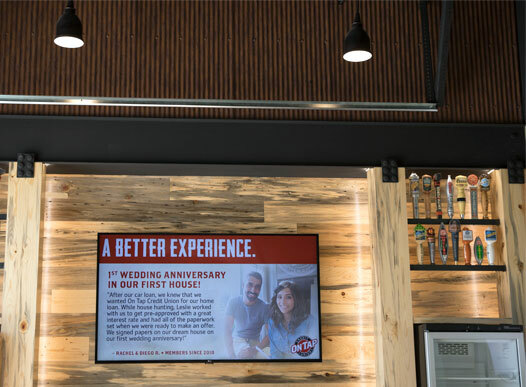 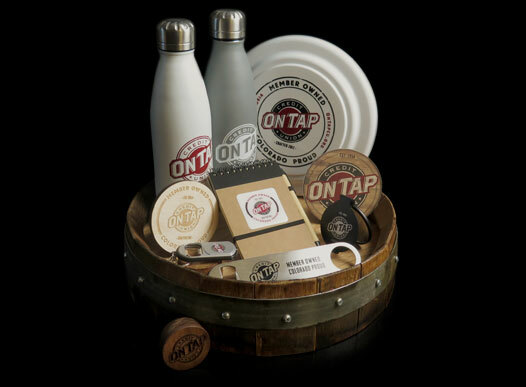 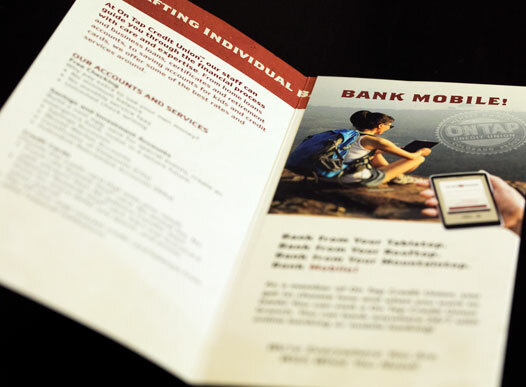 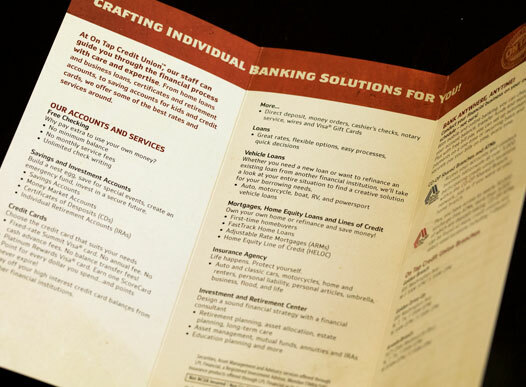 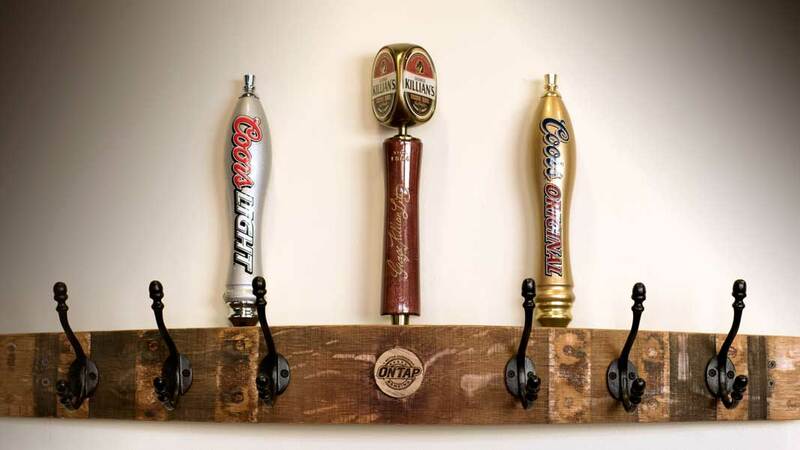 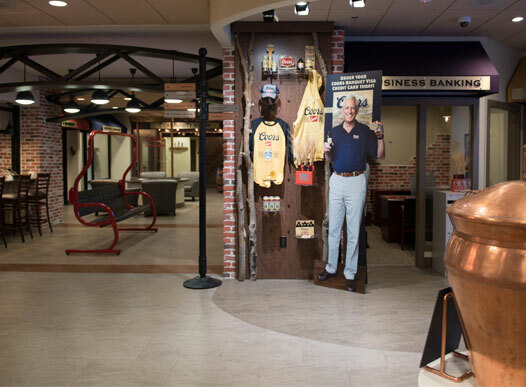 This included a complete rebranding that needed to incorporate their rich brewing heritage, convey technologically advanced banking services, and continue to build strong financial advocacy with a hard-working membership.